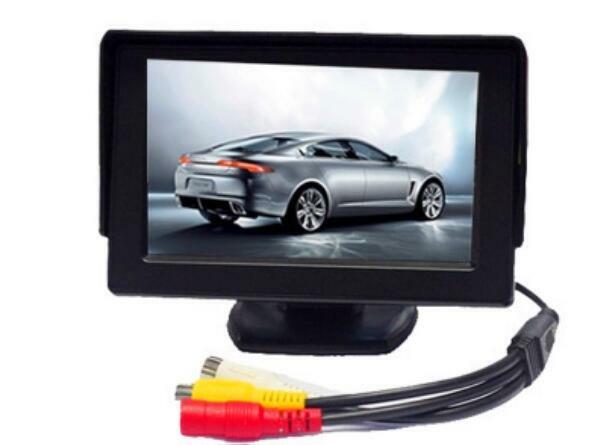 Successfully Added 4.3 Inch Rearview Mirror Monitor - Button Control, 4:3 Ratio, 480x234 to your Shopping Cart. 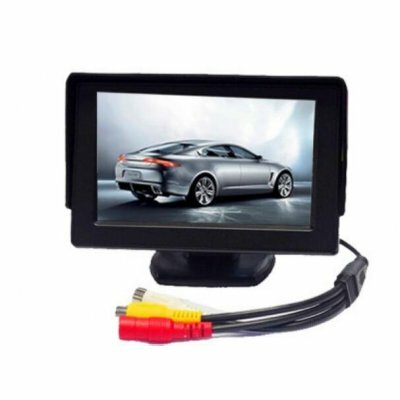 4.3 Inch Rearview Mirror Monitor with Touch Button Control, a 4:3 Ratio and 480x234 resolution is the perfect extra set of eyes to have as you reverse your car. This clip is more than 4.3inches on the polarizing surface reflecting an ordinary rearview mirror image, but it has a bonus to display the image of your rear view camera, if you turn your car back or just decide to use the button to open the display. The 480X44 resolution provides a clear picture, so you can see what happened on the 4.3 inch display. Notice the 4:3 aspect ratio displayed on the 4.3 inch rearview mirror monitor.